In true KU design fashion, we have started yet another semester out with a bang. Our first project in Typographic Systems is to choose a favorite book we've read recently and redesign its book jacket. But before we begin to forge our own book jacket design careers, we must first immerse ourselves in the masters that have come before us. Our homework this weekend was to listen to lectures on Chip Kidd, Paul Rand, and Alvin Lustig and begin to analyze the elements behind their work that made them successful. Chip Kidd is a flamboyant designer with a sassy attitude and an eye for creative, out of the box design. He made the point in his TED talk (TED: Chip Kidd) that occasionally you need to break free from the standards learned in Type 101; sometimes design should lie to you. 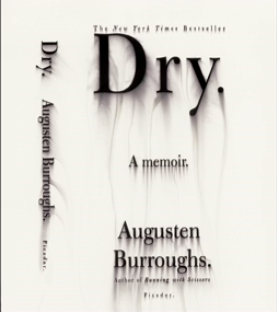 For his cover for "Dry" he illustrated this very concept: Typography in denial. 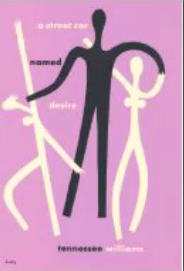 Kidd emphasized that a book jacket should provide a sensual experience for the reader. It should make the reader want to pick it up, turn it around, and interact with it. For the book, "My Name is Red", Kidd created a story on the jacket's surface. He challenged the reader to take the book from its shelf and try and figure out the story behind the title before turning a page. 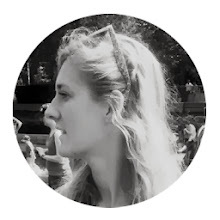 By creating thought-provoking, intriguing book covers, Kidd became successful at Knopf publishing company. 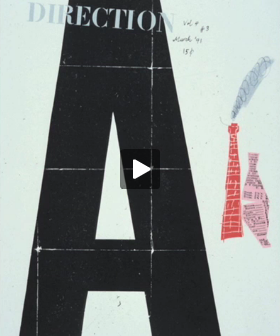 Paul Rand also became successful in this way, but in his own style. Rand found his niche designing for Direction, an art and industry magazine. Here he learned to interpret articles and words into designs the expressed humanism and modernism (SVA Desing: Paul Rand). Rand was the inventor of the "play principal." He treated the elements within the book jacket as toys and by arranging them in new and unexpected ways, he was able to make dynamic compositions. 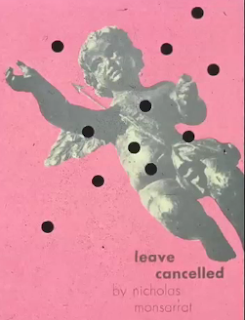 "Leave Cancelled" is a book jacket that expresses just that. He takes a literal approach by incorporating actual bullet holes into the design. Rand sought out ways to maintain a level of sophistication while still achieving modernism and striking expression. When looking at his designs, it's interesting to note how timeless they are. If you didn't know any better, you could mistake some of these book jackets to have been designed yesterday. By using collage as well as a limited type palette and striking imagery, Rand achieves thought-provoking designs comparable to Kidd. 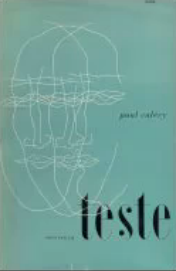 Alvin Lustig is another book jacket designer who has mastered the challenge of grabbing the audience's attention. Also labeled as a modernist, Lustig had an eclectic sensibility and an eye for contemporary art and design (SVA Design: Alvin Lustig). In his design for "Streetcar Named Desire,"Lustig used a very limited color palette as well as limiting his typefaces. It's fascinating to think about how much emotion he achieved, articulating perfectly the relationship between Stanly, Stella, and Blanche in the forms of stick figures. His type placement makes the viewer's eye circle around the design as well as think of each phrase individually. Lustig's designs were unique and eye-catching and attempted rebellions to what every other book jacket designer was putting on the book shelves of book stores. He refrained from using pictures in order to separate his designs. using old-fashioned type and a contemporary color palette, Lustig achieved a sense of archival freshness. With his organic, humanistic elements, he wanted to create a gut reaction that was based on the contexts swimming around you. He was a modernist that created designs with deep logic behind them. Going from these videos and into my own designs for this week, I need to achieve expression with logical reasoning. Have a purpose, but make it an interesting one. Create an experience that the viewer will enjoy just as much as actually reading the book; because that's what they're actually there to do, turn pages and read the darn thing.